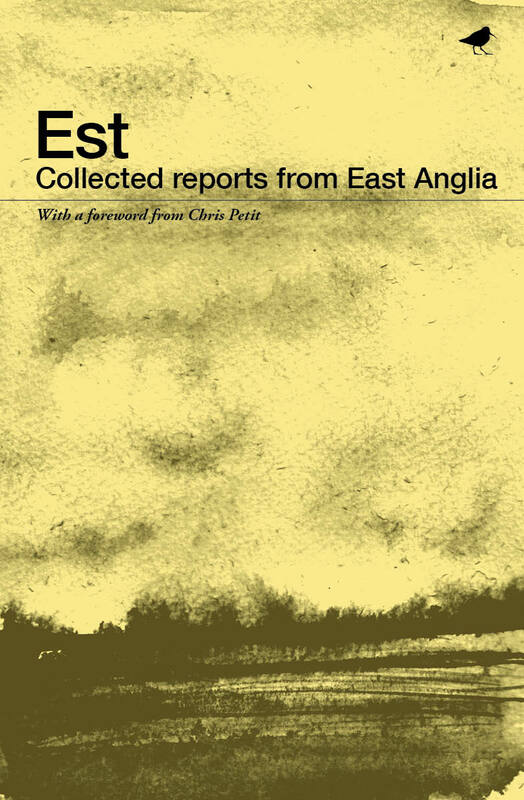 Dunlin Press is a new independent press based in Wivenhoe, and it has just published a first anthology of writing, Est: Collected reports from East Anglia. Forget the obligatory nod to psycho-geography, these are finely crafted love letters (and some very good poems) dedicated to the landscape and history of the eastern counties, with Essex coming into its own. 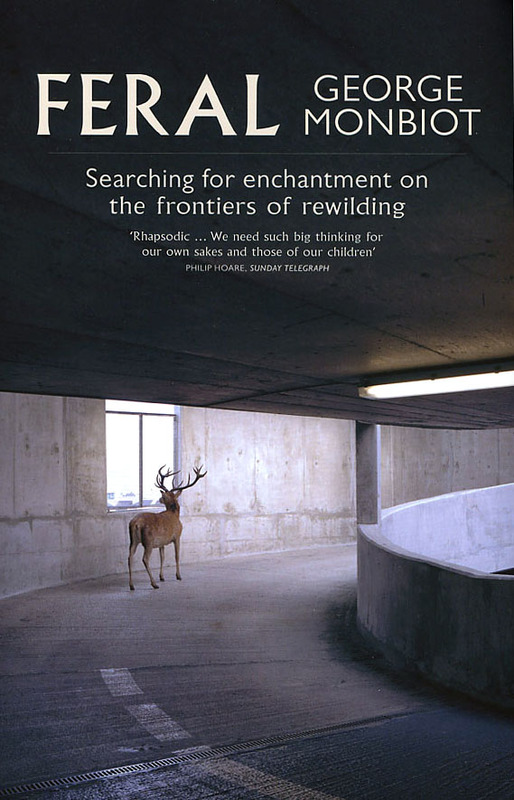 When in later years people ask, what did you do in the nature writing wars, anthologies such as this will show that it was possible to express sentiments of attachment and loss – in the portrayal of place and the natural world – without being found guilty of emotional self-indulgence. A number of the contributors have studied or taught at the University of Essex, so whatever they put in the water there, it clearly works. The phrase ‘cinematic skies and revolutionary winds’ comes from Chris Petit’s foreword, in which he also makes the claim that in filmic terms, he had always admired the region’s notorious flatness as ‘a way of eliminating class nuance, the bane of English cinema’, which hadn’t occurred to me before but makes sense if you think of how too often the English class system is signalled through the use of landed estates, rolling hills and dressed stone country houses. 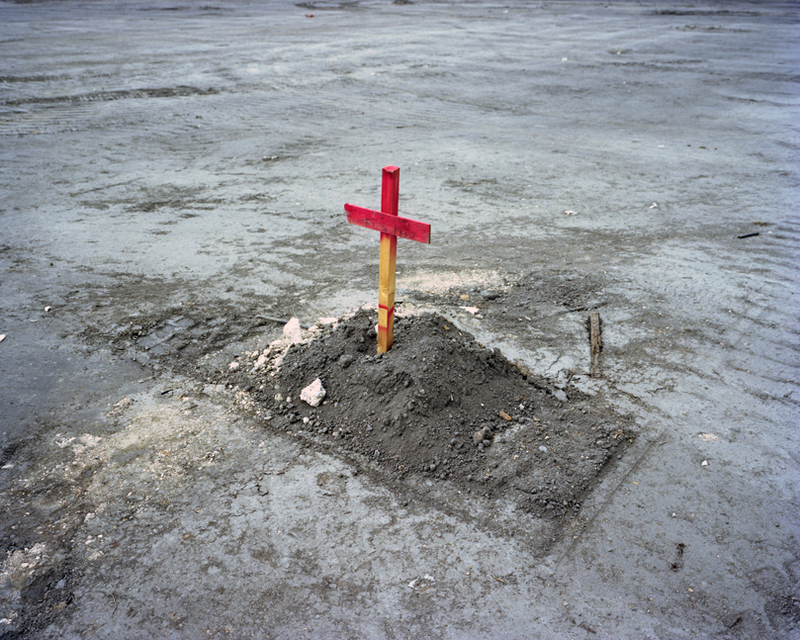 David Southwell finds in the coastal footpath along the Dengie peninsula – in a set of memory traces entitled ‘The Empty Quarter’ – the edge, and indeed, the end, of national narrative. Melinda Appleby recalls her mother’s childhood memories of growing up in Dengie before the Second World War, in a flawless short essay on ‘this salt kingdom’. Her mother’s recollections were triggered by the mounting block in the Anglican church at Bradwell, though my attachment to this lonely quarter of the world has always been stirred by the simple four-square chapel of The Peculiar People in adjacent Tillingham, sadly reduced to a pile of rubble when I last cycled past it several years ago. Adrian May name-checks The Peculiar People, a non-conformist sect unique to Essex, in his brief overview of the connection between Essex folklore and the vibrant music scene of the southern limits of the county, in which he has played no small part. Fellow poet and musician, the ever chippy and chipper Martin Newell, admires the truculent spirit of Colchester and its suburbs, ‘perennially up-for-it’. Newell pays homage to the bitter north-easterly winds scything the eastern flatlands as character-forming, though in high summer it is the same wind which accounts for some of the most perfect clear-skied days. 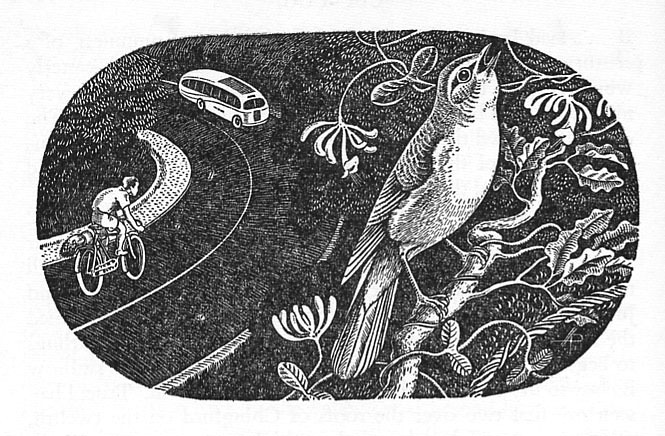 Several contributors share Melinda Appleby’s anxieties about the continuing ‘thinning out of nature’, as species decline, bird numbers fall, and once familiar woodland flowers no longer appear. There may be fairies at the bottom of the garden but there are furies too. Chris Maillard recounts the destruction of Eden, when new neighbours move in next door and uproot a long-established garden with fruit trees and a rich array of flowers and shrubs, all reduced to bare earth in under an hour by a hired digger. As with Chekhov, the grubbing up of orchards tends to signal the end of the old ways of life, though happily not beyond recuperation. Anthologies are often hit and miss affairs, but Est is uniformly excellent, a genuine contribution to East Anglian life and landscape. Auden once wrote that a good poem should be like a well-wrapped parcel – if dropped it should still hold together and remain intact. This anthology does that: well-edited, well designed, and unbreakable. Graham Swift’s 1983 novel, Waterland, changed perceptions of the Norfolk Broads from that of a carefree interlaken of summer boating lagoons, to a grimmer network of bleak dykes and lonely hamlets, isolated between the fens and the sea. Very flat, Norfolk, was Noel Coward’s dismissive ventriloquism, but in his engaging collection of literary postcards from home, The Regional Book, the cultural geographer David Matless gathers support from Georges Perec’s injunction to ‘Force yourself to see more flatly’. Matless is rightly admired for his near-definitive, Landscape and Englishness, first published in 1998 (rumoured to be back in print again next year in a new edition), and ever since a rich resource for anybody interested in the social history of landscape. The Regional Book is rather different, and much more allusive, a gazetteer of 44 Norfolk places, each described in telegraphese, halfway in style between Pevsner and the poet Roy Fuller. It is very persuasive. The frequent re-iteration of similar viewpoints and settings evokes a landscape where the historic infrastructure of canals, dykes, navigations, cuts, sluices and locks, slipways and quays, reedbeds and saltwater creeks, still dominates the experience of place, perhaps more than anywhere else in England. Furthermore, since water transport is largely for leisure purposes today – as well as being seasonal – for most times of the year the Fens and the Broads remain under-populated, with in Matless’s words, ‘a past in league, a present in trust.’ That past is this watery world of former medieval peat excavations, shallow but flooded ever since, and interwoven with the rivers Ant, Bure, Thurne, Waveney and Yare. 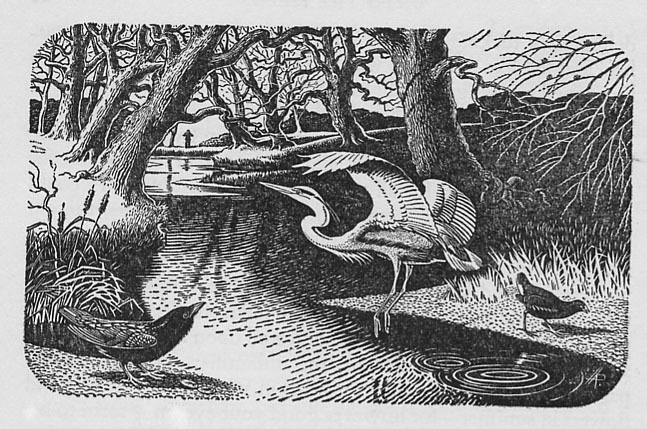 Although ‘the Broads’ became an important element in the post-war landscape of Englishness, it needed Matless to venture beyond the benign sun-dappled shallows to discover a more mysterious, complicated terrain where nothing can remain hidden for very long. 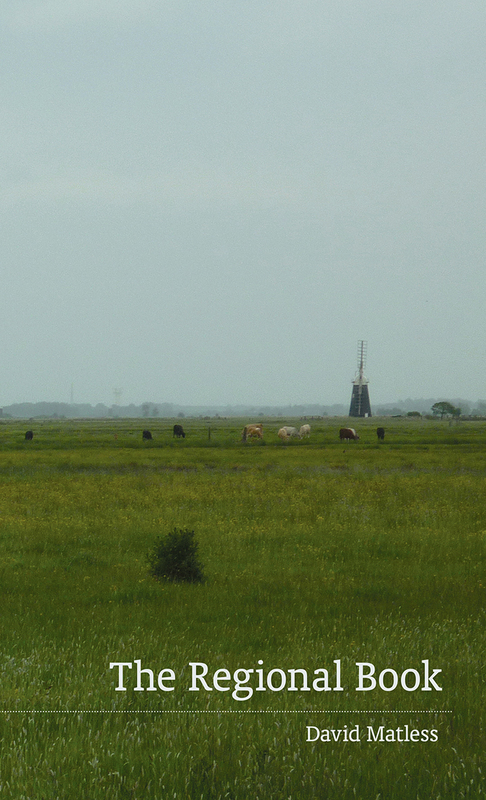 It is this recursive, refractory nature of the East Anglian fens and marshlands that make them the ideal landscape for the return of the repressed, most recently given another outing in the film, 45 Years. The film is set close to Norwich, in a wintry landscape, employing that Sebaldian device – first used in The Emigrants – whereby a letter arrives informing the principal characters that a body lost to the mountain ice decades earlier has been returned to the surface still perfectly formed, thus bringing about the painful unraveling of once solid assumptions and understandings. A well designed freesheet called Managed Retreat came our way at the recent Essex Book Festival. Principally about land and environmental issues in Essex, it contained a timely essay by Marina O’Connell on ‘Land Settlements in East Anglia’, made all the more interesting by the fact that the author manages a small-holding on a former LSA (Land Settlement Association) site near Manningtree. 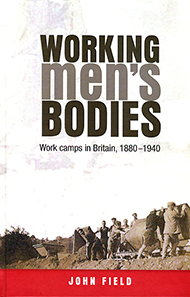 Land settlement or colonisation has a long history in Essex, important strands of which are highlighted in a new history by academic John Field called Working Men’s Bodies: Work camps in Britain 1880 – 1940 (Manchester University Press). 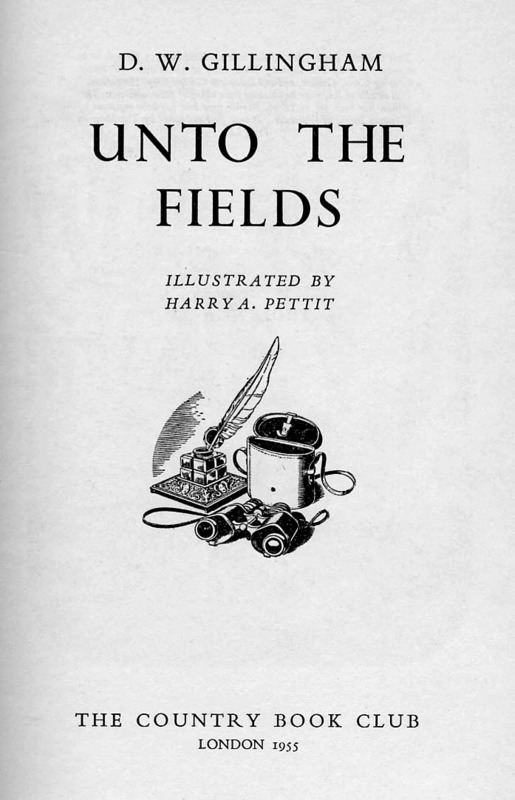 Field makes the obvious but often forgotten point that while ‘Work camps may seem strange to us, before 1939 they were a normal part of the landscape.’ Having spent part of my childhood in Hadleigh, Essex, it was common during school holidays to play in and around the large Salvation Army colony nearby – despite our parents’ warnings. At this time the colony was largely involved with the rehabilitation of what were then known as ‘juvenile delinquents’, with whom we were strictly forbidden to fraternise. Today the Hadleigh colony, which opened in 1891, remains the longest operating land colony in Britain, and is now managed as an organic farm with training facilities for young people with learning difficulties. It seems to be thriving. As Field explains there were as many different motives in establishing these settlements as there were colonies themselves: some were corrective, others experiments in communal living and self-sufficiency. A number were designed as therapeutic regimes for those suffering from physical or mental illnesses, while other settlements functioned as vanguard political outposts, or were exercises in small-scale food production. Whatever the philosophy or rationale, working the land was a common principle, and the idea that physical work in the open air was inherently beneficial to both mind and body was common to nearly all of them. Essex was a favoured county for such experiments for several reasons. It lay close to London’s East End, where social reformers were thick on the ground and keen to export slum-dwellers to a healthier way of life, as well as being a hotbed of radical politics which was also attracted to the idea of creating utopian experiments in living and working communally. 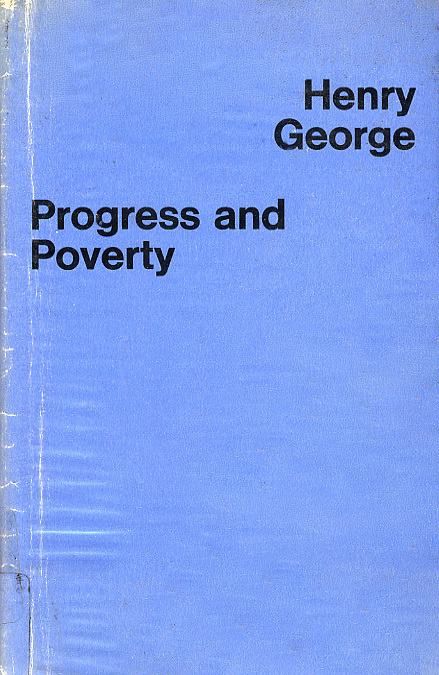 Radicals such as George Lansbury espoused both socialism and muscular Christianity, as well as a yearning for reclaiming rural England as the ideal setting for the socialist idyll. Today the organic food movement, localism, adaptation to climate change and biodiversity action plans are amongst the driving forces in new forms of land management and cultivation – yet the gap between urban politics and rural environmentalism remains wide. It was ever thus, according to Field’s engaging history. When George Bernard Shaw was asked what he thought of the split between ‘new lifers’ of Merrie England and the ‘new unionists’ of London’s industrial working class, he observed that one group wanted ‘to sit amongst the dandelions, the other to organise the docks.’ Does the future now lie in the suburbs, or newer versions of the popular 1970s television comedy, ‘The Good Life’? Academic and writer Phil Cohen has been taking the pulse of east London and its Essex hinterland for a long time now, so the 2012 Olympics provided him with the perfect observation deck for a new series of thoughts as to the likely shape and future of the territory in the years to come. Complex though some of his formulations are, he is always worth attending to, and in his latest collection of essays, On the Wrong Side of the Track? East London and the Post Olympics (2013), he gathers together what is in many ways an East London version of Humphrey Jennings’ great work, Pandaemonium, which was the inspiration behind the Olympic opening ceremony created by Danny Boyle and Frank Cottrell Boyce. A mixture of ethnography, documentary, oral history, cultural theory and sporting politics, Cohen ranges widely across the disciplines to try to understand what lies ahead for 21st century London east of the Lea. Cohen is not unsympathetic to the ideals of sporting achievement, nor to the ‘imagined community’ of great occasions and spectacular events. On the whole, though, he suspects east London will continue to sort out its own identity as it has always done – by accretion, conflict, accommodation, all anchored by a strong sense of territorial history and resilient built form. The ubiquitous Thames Gateway is another story, and this Cohen nails on the head. The ‘Thames Gateway for Sustainable Communities’, as it is officially termed, continues to resist serious analysis either as a place or an idea, let alone public interest or credibility. It is a vision bereft, of any sense of history, landscape, or political economy, and currently seems to be dying slowly, with only the idea of an estuary airport still keeping it on life-support. Fortunately the area is alive with local initiatives in the interstices. The Essex Wildlife Trust, RSPB, Thames Chase Community Forest, are amongst the largest networks in a plethora of land-focused projects, including community gardens and food-growing projects and dozens of other arts and ecology groups responding to the unique landscape in sensitive, incremental ways. They are slowly succeeding in stitching together the connective tissue of ‘redundant’ land between the by-passes, train-lines, housing estates, industrial areas in the Essex peninsula. In doing so they are in the process forging a new ecological aesthetic, about which we will shortly publish our account, The New English Landscape (due October 2013). For many years, we have been influenced by the writer and ecologist Bob Gilbert who has an excellent essay in another book by Lawrence & Wishart London 2012: How was it for us? (2013), as well as his own book The Green London Way (2012). 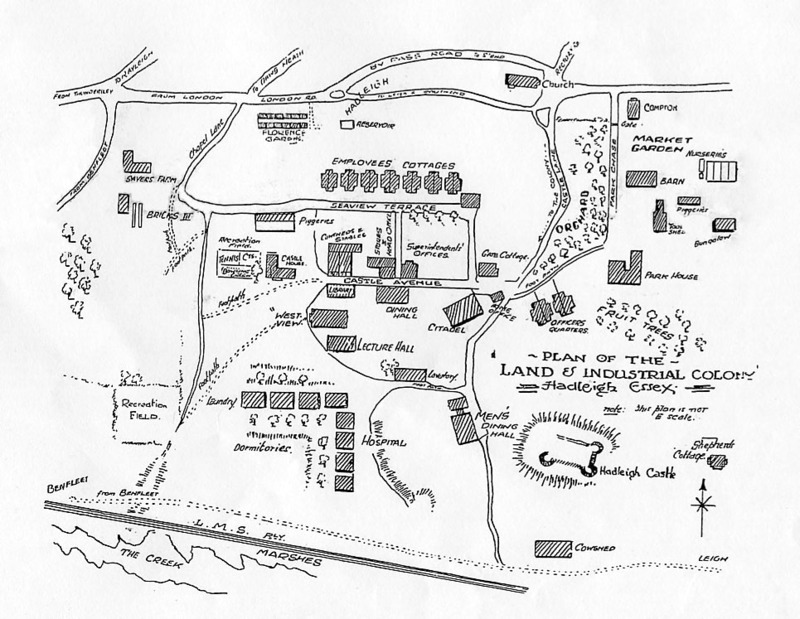 Consult the genius of the place, it is always said, to which we would add, and always ask Bob Gilbert too. 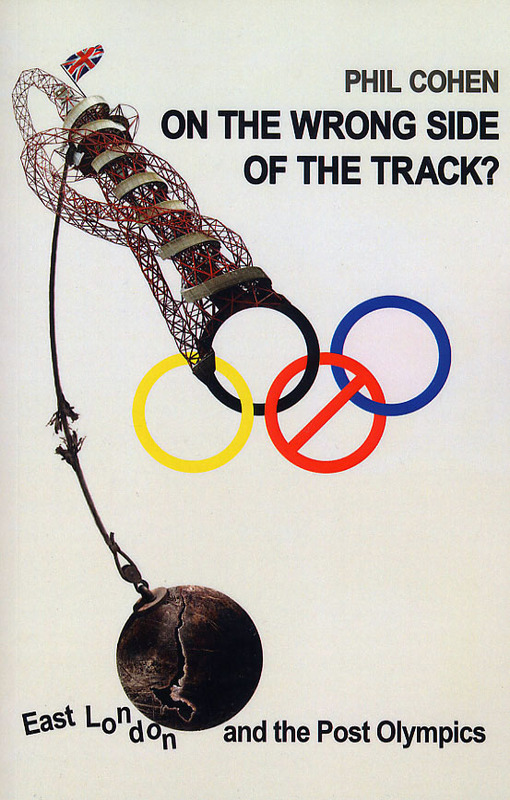 Where the sociologist Phil Cohen sees visible improvement in the environment of the Olympic site and the possibilities of a better quality of environment for those living in and around it, former park manager Gilbert sees misguided environmental desecration. He is particularly sceptical about the proliferation of wildflower meadows – currently flavour of the month in landscape circles – which though prettier than the scrubland it usually replaces, is less ecologically true to the indigenous setting. There is no one great truth on these matters, but it is good to see that a small left-field publisher like Lawrence & Wishart has been quick off the mark in putting together these collections of essays which open up a number of fields for discussion, in ways which the quangos, public-private partnerships and corporations daily suppress in an endless proliferation of mission statements, visions, and fantastical computer-generated graphics. A proliferation of small initiatives are better than one big one seems to be the lesson of recent years.